TOKYO FLAVOR are a sub-unit of sorts, each unit named after various regions of Japan (consequently there are also Osaka and Kobe Flavor outfits). 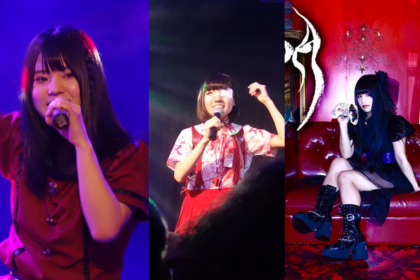 Active since 2015, TOKYO FLAVOR consists of members Niina, Yurika and Mayumi. 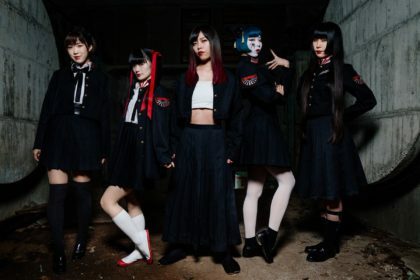 The idol outfit made their UK debut at Hyper Japan (see the J-Pop Go review) – and also brought their talents to bear as winners of the Idol Battle (presented by MINARA, NAMA TV & .yell). 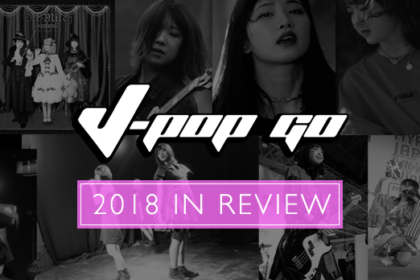 J-Pop Go sat down with the trio between stage performances for a brief chat on all things idol – and also what their first impressions of the UK were. Were you happy to win the Idol Battle? We had no idea if we were going to win or not, so we were very nervous. 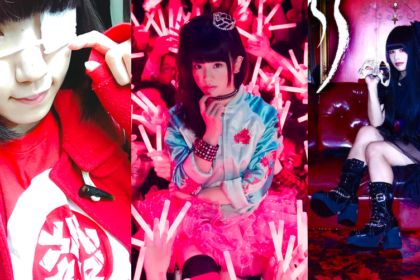 What do you think the appeal of idol pop is? What is it about idol pop that appeals to yourselves? Yurika: It gives us energy. So this is your first visit to the UK. What are you most looking forward to in the UK? Has you tried fish and chips yet? Which member of Tokyo Flavour is the funniest? How do UK audiences compare to Japanese audiences? Niina: They’re not too different. 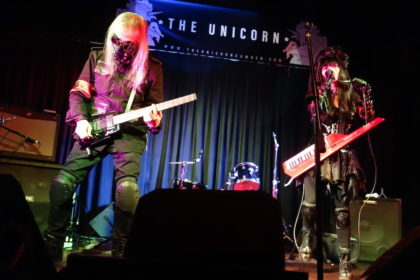 Have you enjoyed the UK so far? 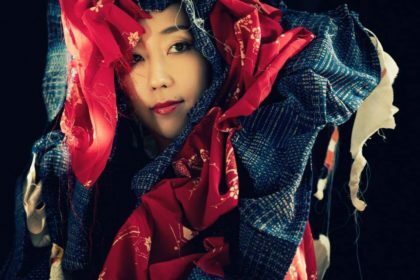 J-Pop Go extends its thanks to Tokyo Flavor and the Hyper Japan press team.